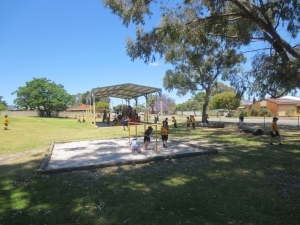 Each year the School Council sets a scale of “Contributions and Charges” that apply to each child attending Anzac Terrace. Any variance to these maximum charges must be approved by the School Council. This scale of Contributions and Charges is the anticipated maximum cost you would be expected to pay if your child participates in every activity that is available during the year. The actual costs incurred during the year are often lower.